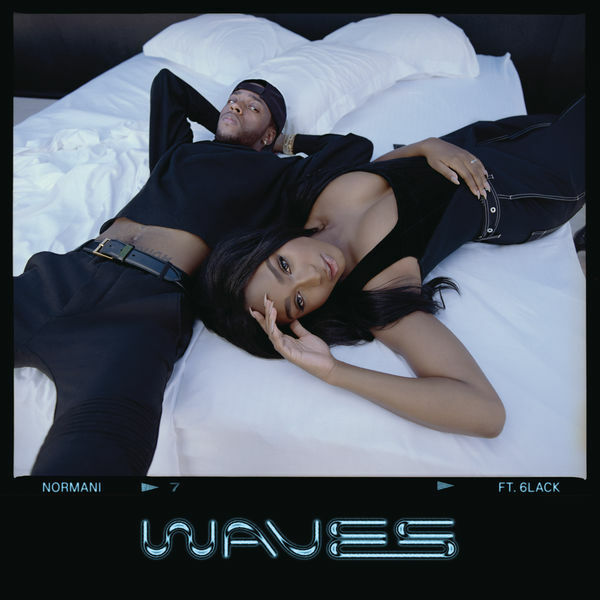 Normani & 6LACK‘s new single ‘Waves’ is now available for download and streaming across all platforms. Normani is getting ready to drop her debut solo album and ‘Waves’ comes as her fourth official solo release from the former Fifth Harmony member. Both parties sound excellent together on here. Download or stream ‘Waves’ below.